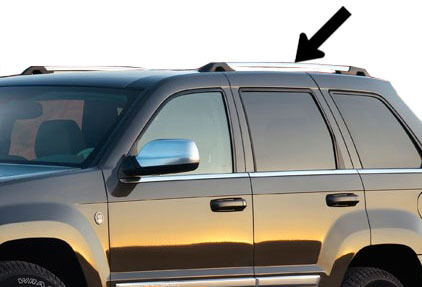 Mopar factory Overland Platinum Side Rails for your 05-10 WK Grand Cherokee. Come as set of two. Installs with the hardware already on your vehicle. If you have a SRT8 or need hardware please order the kit. See Accessories tab above.